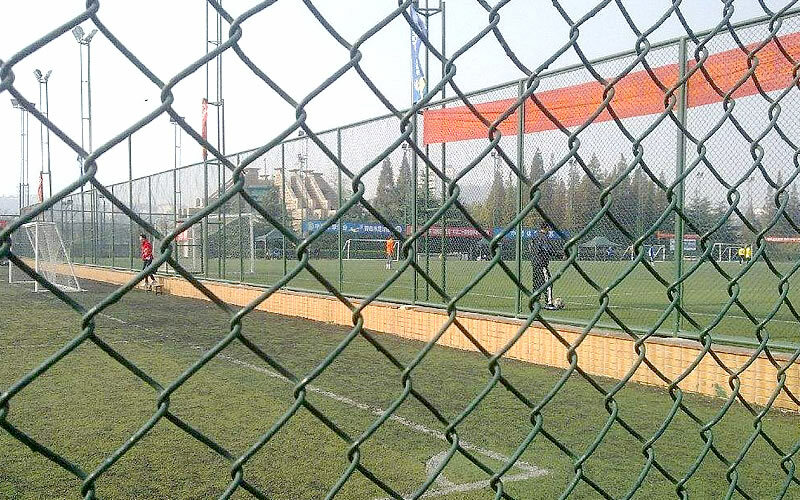 Welded Mesh, Metal Fence - Anping Fuyan Metal Products Co., Ltd.
Anping Fuyan Metal Products Co., Ltd. is a large enterprise engaged in producing wire meshes and hardware products since 2013. 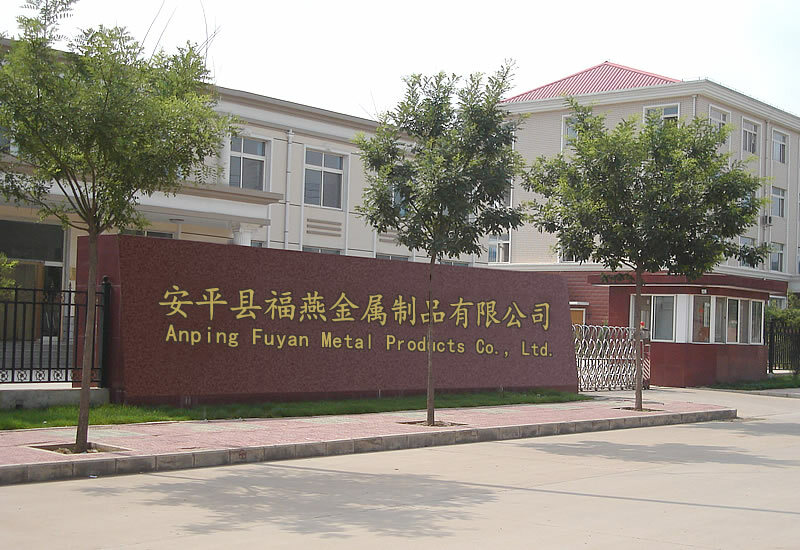 Fuyan is located in Anping Country, the well-known Native Land of Wire Mesh in China. 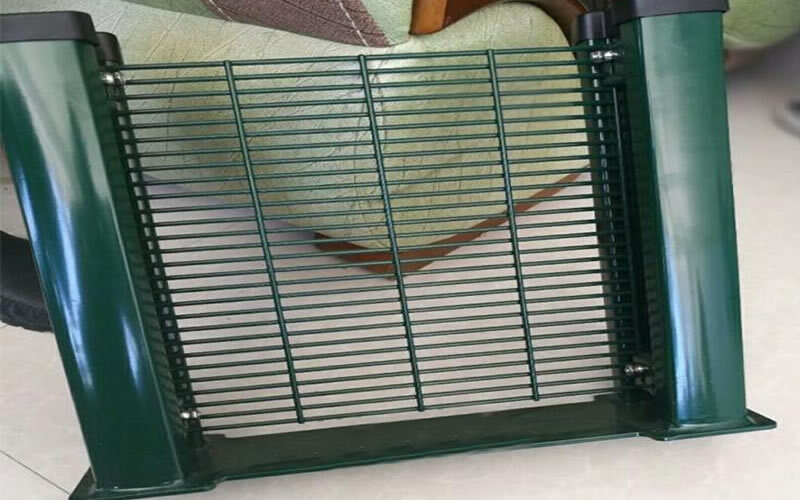 Our products include welded wire mesh, wire screen, stainless steel wire mesh, wire mesh fence, brass wire mesh, baling ties, machine and other hardware products. 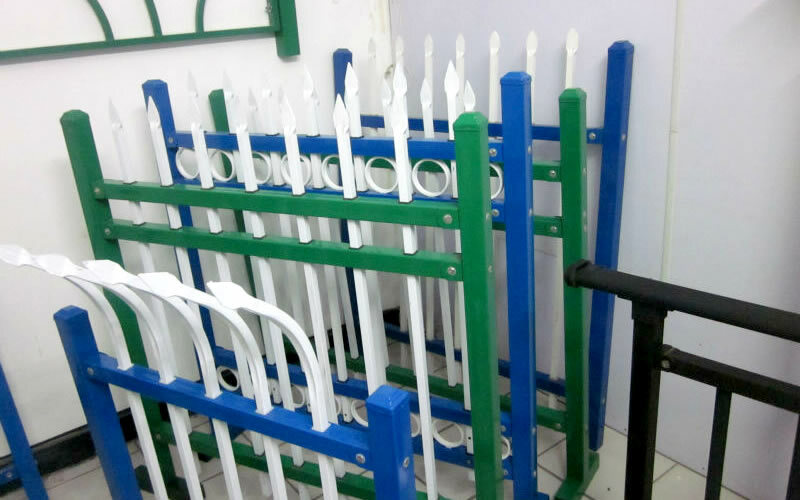 We are professional manufacturer supplying mesh rolls and fence panels in a diversity of materials and specifications. With adopting of modern management system, using of advanced machine and technology, Fuyan exports good quality products for worldwide customers. 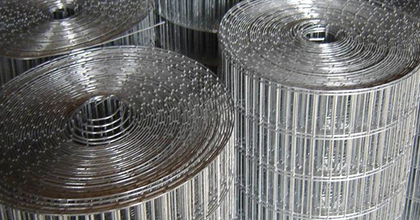 Excellent quality, competitive price, efficient service, these advantages have enable us to be one of the most reliable suppliers of wire mesh in North China. 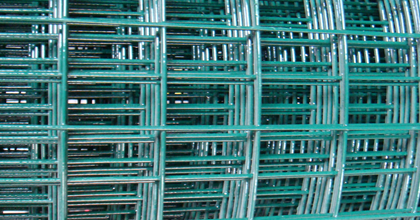 Include electro galvanized welded wire mesh and hot dipped welded wire mesh. Vinyl Coated - VC - welded wire fencing and meshes are both long lasting and attractive. 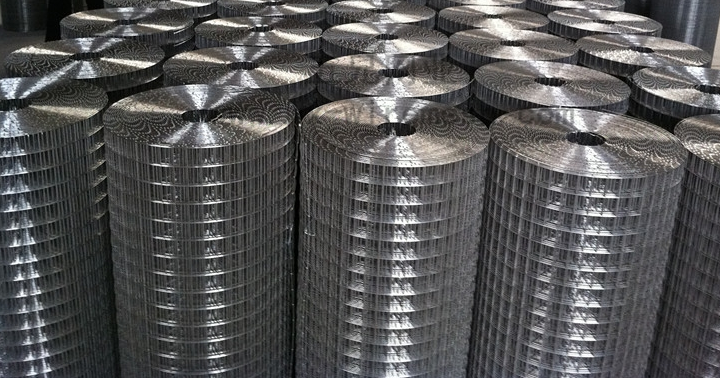 Stainless steel welded mesh is usually made of stainless steel wires SS304,SS316 and so on. 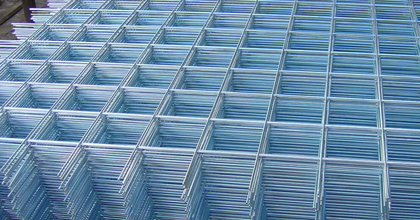 Welded wire mesh panel made of high quality by precision automated machinery welding. Customer focused. " To satisfy the customers' specific requirement " is a basic value in our service guidelines. Constant innovation in production and tapping the potential of routine work is the core of our management. 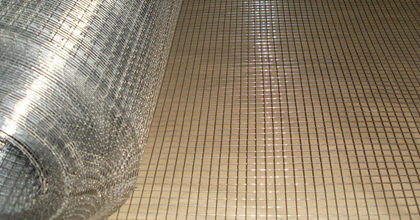 Supply and export of top class hardware wire mesh products. Constant pursuit of innovation, excellence and efficiency. Copyright © 2017 Anping Fuyan Metal Products Co., Ltd. All rights reserved.